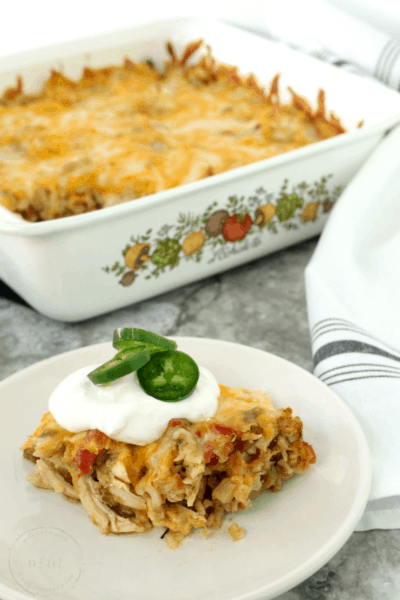 I love one pan meals for an easy weeknight dinner. 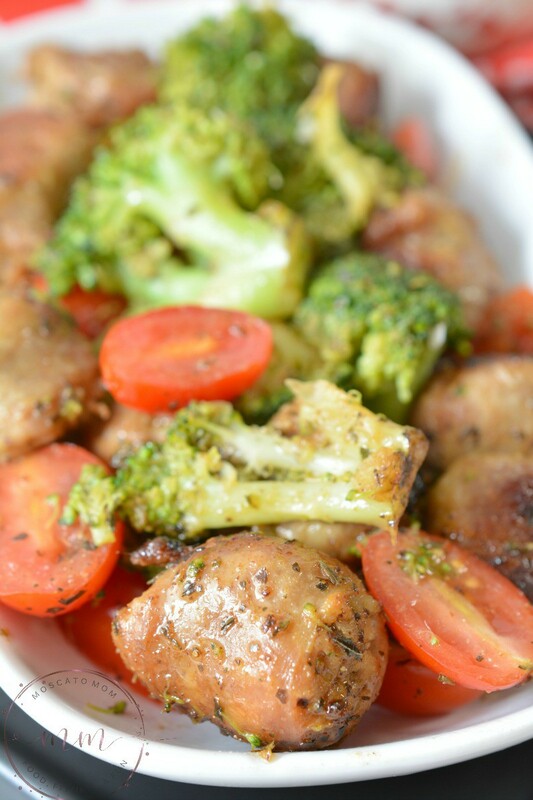 This One Pan Keto Italian Sausage Skillet is an easy go-to favorite that the whole family will love. Since starting the keto diet I have tried to get a little more… creative with food. I had fallen into eating the same ole thing over and over and wanted to branch out. I wanted to try something totally different from the norm, and I am a big fan of just kinda throwing things together. That is pretty much what this recipe is! 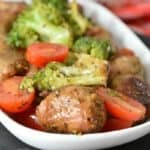 There are not a lot of pork sausage recipes that I can say I really love – but this one is so easy and full of flavor that it tops my list for sure. Make sure you try this one and check out some of my other Easy Keto Recipes as well! 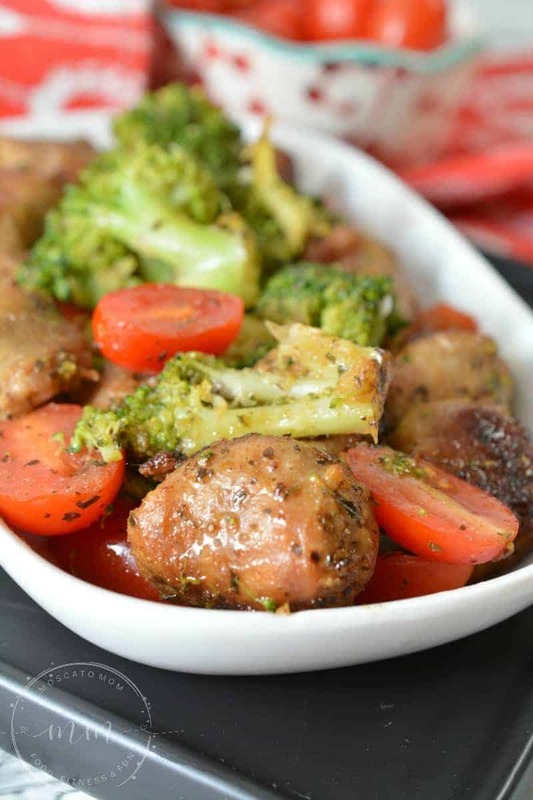 Each serving of this Keto Italian Sausage Skillet Meal has 6 net carbs, 8 total carbs, 2 g fiber, 55 g fat, 26 g protein, and 630 calories. This gives it an “A” rating! 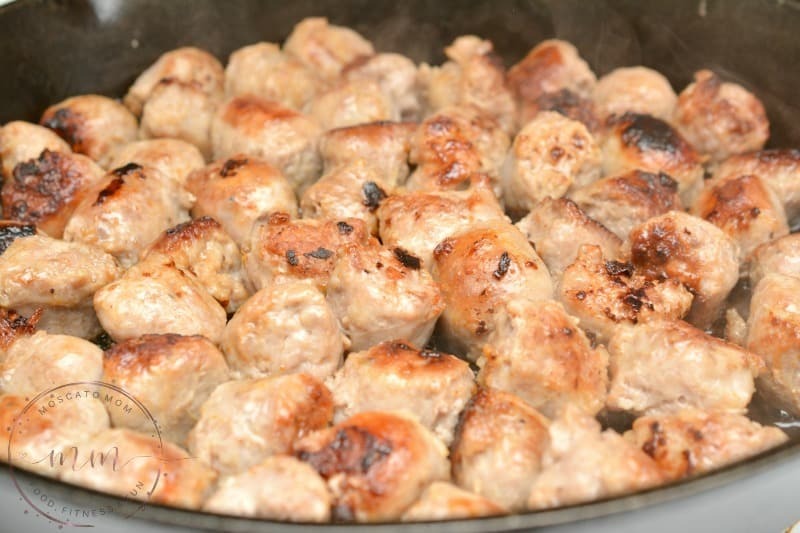 Begin by cutting the Italian sausage into bite sized pieces. Heat 1 tbsp of olive oil in a skillet over medium-high heat. 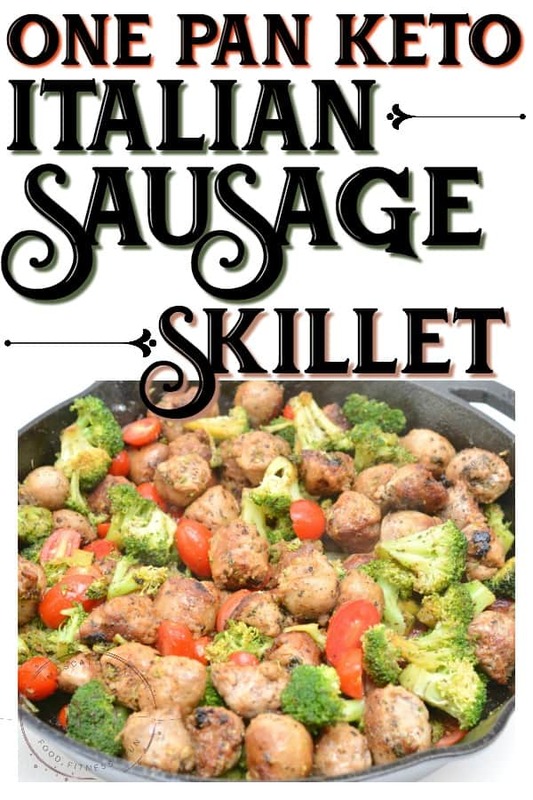 Once the skillet is hot, add in the Italian sausage, and cook for 8-10 minutes until completely cooked through. 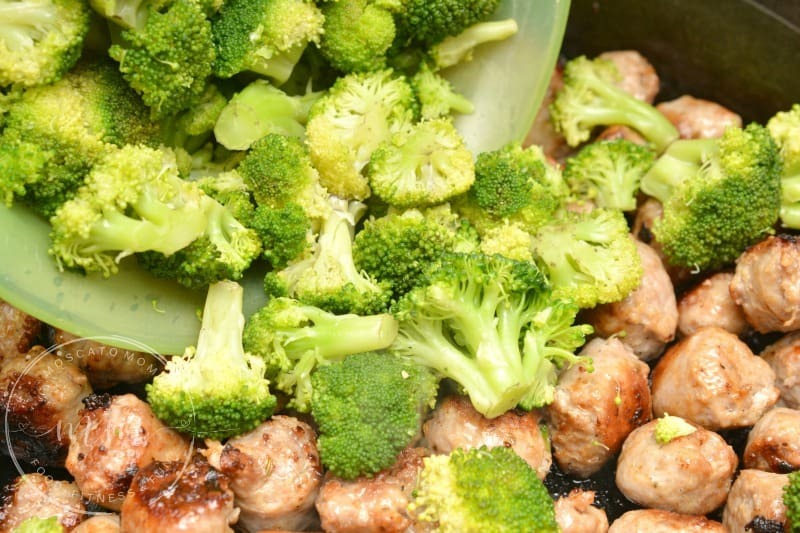 While the Italian sausage is cooking, lightly steam the broccoli on the stove top or in the microwave. You just want it to be crisp tender, so do not overcook. When the sausage has finished cooking, pour off some of the extra grease if necessary. Add the steamed broccoli into the skillet, and gently stir to combine. 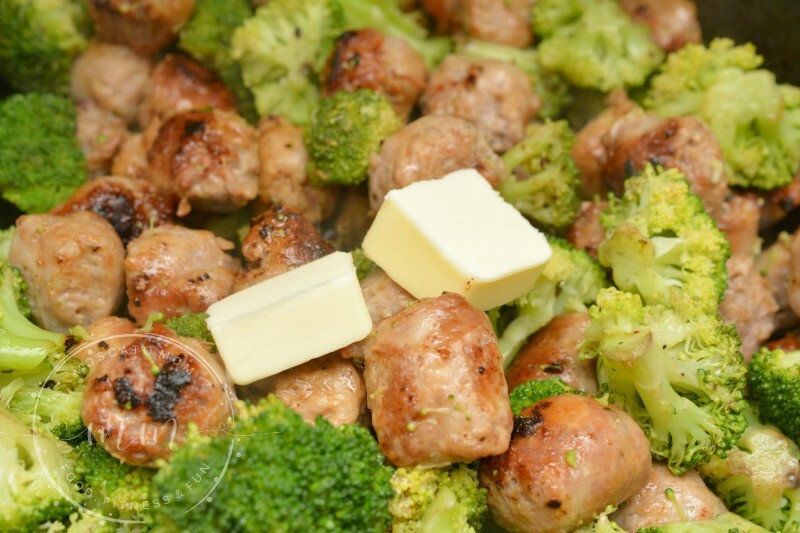 Add 2 tbsp of unsalted butter to the skillet, and allow it to melt over the meat and broccoli. 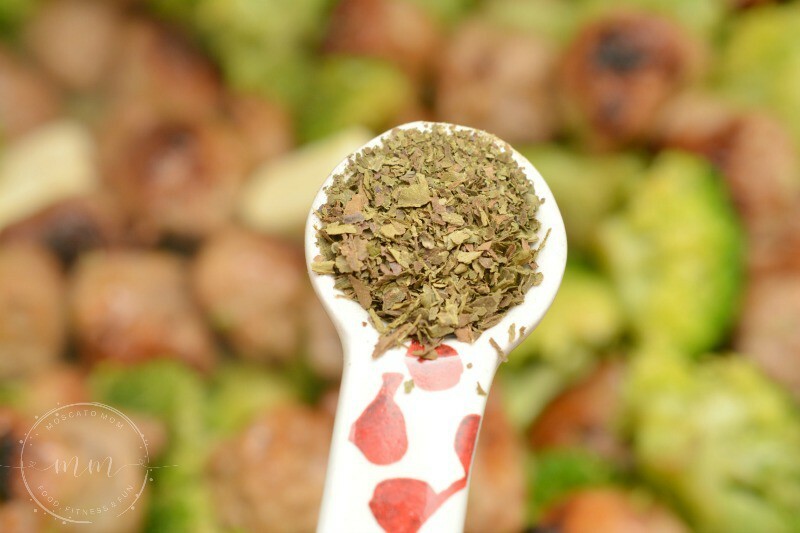 Mix in ½ tsp of Thyme, and 1 tsp of Basil. Stir to coat the ingredients well. Slice the cherry tomatoes in half and add them to the skillet. Mix them in well, and then simmer for another minute or two. Mix in salt and pepper to taste. 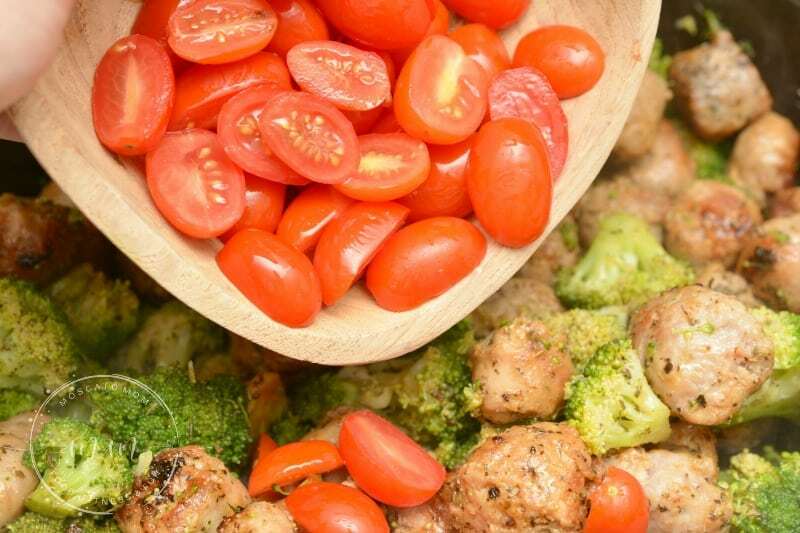 Serve the Italian sausage skillet with a garnish of parmesan cheese. 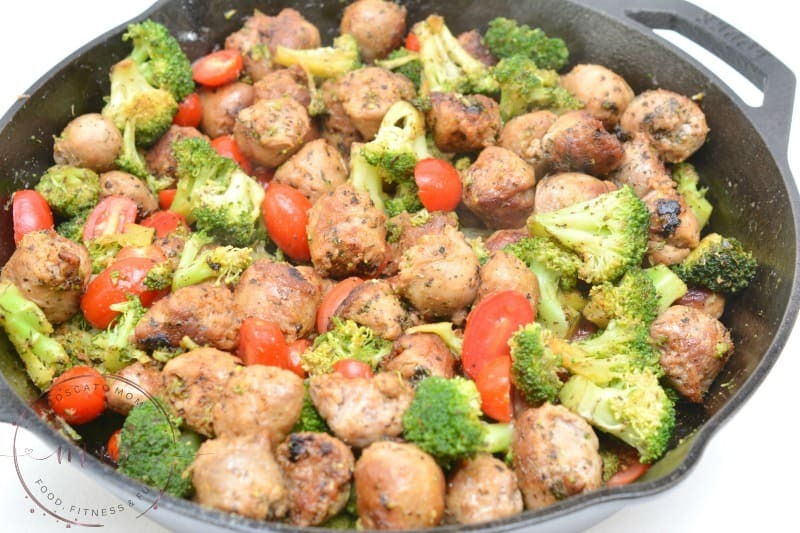 Oh my… I don’t know why I didn’t think of frying up my broccoli with my sausage myself. I’ve been boiling it on the side this entire time, like a dummy! Definitely trying this the next time I have sausage!